Its not over yet folks. Six more trials and one more sentencing remain. Yesterday, a jury acquitted Sergeant Adam M. Holcomb—one of eight soldiers charged in the hazing and death of Pvt. Danny Chen—of negligent homicide, reckless endangerment, communicating a threat and violations of a military statute that prohibits hazing. Based on the jury’s recommendation, Sgt. Holcomb, who was convicted of two counts of maltreatment and one count of assault consummated by battery, may only receive a sentence of 30 days in prison, reduction of one rank, to specialist, and a fine of $1,181.55. 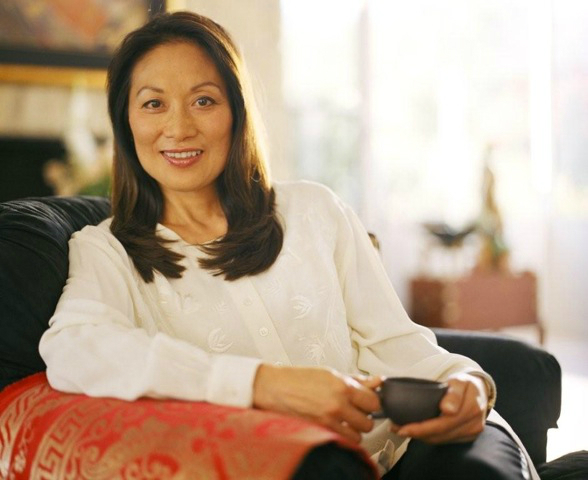 Mee Moua, president and executive director of the Asian American Justice Center, a member of the Asian American Center for Advancing Justice, Tom Hayashi, executive director of OCA, and Elizabeth OuYang, OCA-NY president, issued the following statement. FORT BRAGG, N.C.—Yesterday, a jury acquitted Sergeant Adam M. Holcomb—one of eight soldiers charged in the hazing and death of Pvt. Danny Chen—of negligent homicide, reckless endangerment, communicating a threat and violations of a military statute that prohibits hazing. Based on the jury’s recommendation, Sgt. Holcomb, who was convicted of two counts of maltreatment and one count of assault consummated by battery, may only receive a sentence of 30 days in prison, reduction of one rank, to specialist, and a fine of $1,181.55. Mee Moua, president and executive director of the Asian American Justice Center, a member of the Asian American Center for Advancing Justice, Tom Hayashi, executive director of OCA, and Elizabeth OuYang, OCA-NY president, issued the following statement. Scott Thompson, the four months old CEO of Yahoo, was forced to resign because he lied on his resume. Worse, he lied about his lying and was found out. He denied that he inserted an extra degree into his resume, and then he blamed the recruiting firm he worked with for doing so. The recruiting firm, wanting to maintain their reputation, showed that it was Mr. Thompson who lied. Net result is that Mr. Thompson now has much more time to contemplate the efficacy of lying. The question is, what are we willing to tolerate in our leaders’ behavior and reflectively in our own? Lying is bad. We’ve been told that ever since we were little. Or have we? Haven’t we also been told, “don’t say that, it will make them feel bad”, and there are such things as “white lies”, as compared to I guess black lies, which are bad. So we have grown up with some sense of expediency in what we call lying. Why do people lie? Is it because there is a perception that one can get ahead faster by lying than by telling the truth? Why would someone who is already well credentialed and respected feel the need to embellish his or her story? Is it a basic human nature to try to appear more than we are? 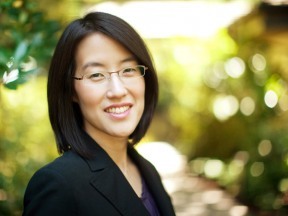 Ellen Pao, Partner of high profile Venture Capital Group in Silicon Valley Kleiner Perkins Caulfield and Byers files suit alleging sexual harassment and gender discrimination. For the story and a copy of the legal complaint click to the story at Tech Crunch. May 24, 2012 would have been Private Danny Chen's 20th birthday. 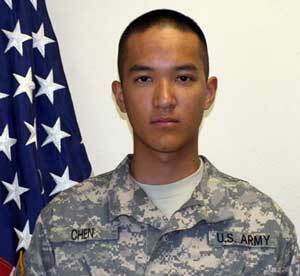 After weeks of hazing, physical and mental abuse and racial taunting as documented in his personal diary, U.S. Army Private Danny Chen was found dead of an apparent suicide on October 3, 2011 in Afghanistan. More than 9,000 cards honoring bullying victim Danny Chen have been collected and are on their way to Washington D.C. by supporters of anti-bullying legislation of H.R. 5638, the "Service Member Anti-Hazing Act." The bill has passed the House on Friday, May 25, and now waits for Senate approval. Harvard Associate Professor Miaki Ishii and her colleagues at Harvard University are studying Earth's inner core, approximately 1,800 miles beneath the surface. The research using seismic data is making waves in the scientific community and beyond.